Burnt on marketing? We understand. SEO should deliver clear results. SEO-savvy content links are a crucial part of your site’s ranking success. Although they are not the end-all-be-all to SEO strategy, content links continue to be an important source of information in determining the best methods to achieve a strong search rank. Employing a strong content link strategy requires the full attention of an experienced professional. 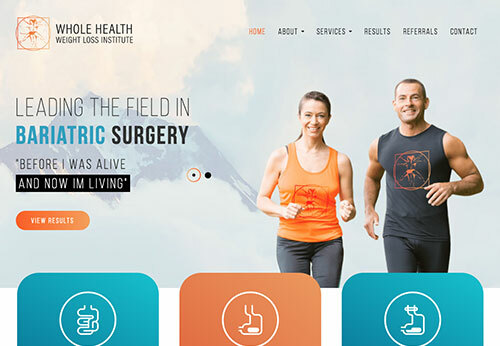 A successful linking strategy is a challenge for even the most capable SEO pro, and naturally an even more daunting task for a busy medical practitioner and their practice staff. Below, we’ll walk you through the many of the fundamentals of Google’s linking machinery and shed some light on the art of building quality content links. Links or URLs are at the heart of the Google algorithm. In January 1996, Larry Page and Sergey Brin, the founders of Google, had begun collaboration on a search engine called BackRub (later renamed Google), named for its unique ability to analyze the “back links” pointing to a given website. 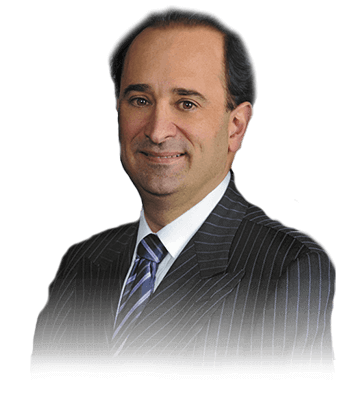 The founders had their “AHA!” moment when they realized that if they utilized links as votes for websites (PageRank algorithm), their search engine would provide superior results over all the other major search engines at that time, including Yahoo!, Lycos, Infoseek, AltaVista, and Ask Jeeves. The number of links paired with the anchor text (text describing what the link is for) indicated the preferred result for given keywords based on searchers’ votes. PageRank (PR) is an algorithm used by Google to rank websites by their search engine results. PageRank was named after Google co-founder, Larry Page. PageRank measures the importance of website pages. PageRanks for a simple network, expressed as percentages. (Google uses a logarithmic scale.) Page C has a higher PageRank than Page E, even though there are fewer links to C; the one link to C comes from an important page and hence is of high value. PageRank is not the only algorithm used by Google to order search engine results, but it is the best-known and the first one the company used. Buying or selling links that pass PageRank, such as exchanging money for links or posts that contain links; exchanging goods or services for links; or sending someone writing pertinent content containing the link in exchange for a “free” product. 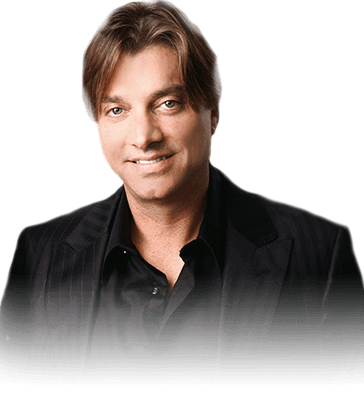 Excessive link exchanges (“Link to me and I’ll link to you”) or partner pages created exclusively for cross-linking. Using automated programs or services to create links to your site. Text advertisements that pass PageRank. Low-quality directory or bookmark site links. Keyword-rich, hidden, or low-quality links embedded in widgets that are distributed across various sites. Widely distributed links in the footers or templates of various sites. 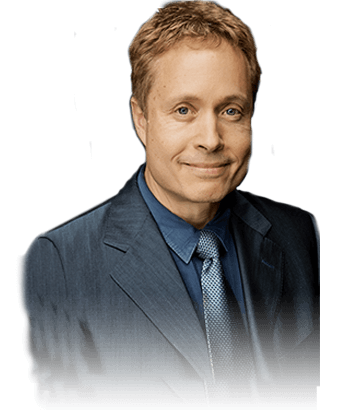 Forum comments with optimized links in the post or signature. The best way to get other sites to create high-quality, relevant links to yours is to create unique, relevant content that naturally gains popularity in the Internet community. Creating good content pays off: Links are usually editorial votes given by choice. The more useful content you have, the greater the chances someone else will find that content valuable to their readers and link to it. Google launched the Penguin Update in April 2012 to better catch sites deemed to be spamming its search results by buying links or obtaining them through link networks designed primarily to boost Google rankings. Google’s war on low-quality content started with the Panda algorithm update, and the Penguin update was an extension and addition to the arsenal for fighting this war. Penguin was Google’s response to the increasing practice of manipulating search results (and rankings) through black hat link building techniques. The algorithm’s objective was to gain greater control over and reduce the effectiveness of a number of black hat spamming techniques. By better understanding the types of links websites and webmasters were earning, Penguin was a step towards ensuring that natural, authoritative relevant links rewarded the websites they pointed to, while manipulative and spammy links were downgraded. If your site’s rankings have taken a hit since Google Penguin, you probably need help. If you don’t act quickly, your traffic from Google will continue to diminish and your website may be completely removed from their index and not even show up at all. If search engines place a manual penalty on your website for having an excessive amount of unnatural links, you will need to request websites that linked to you unnaturally to remove those links. Be sure to record those emails. If they do not remove the links, then you need to disavow the links and email Google to explain all of the steps you have taken to correct the problem. After you complete the two-part action of removing the problematic elements and essentially asking Google for forgiveness, they should remove the penalty and re-index your website. Google can identify unnatural links by seeing an exact phrase that appears in a high number of links, all of which attach to your site at almost the same time. For example, you may have 100 links from usually low-quality websites where the anchor text all says the same thing. 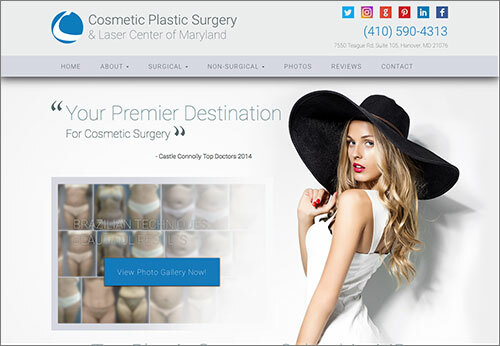 The example above shows a link that goes to your breast augmentation page. 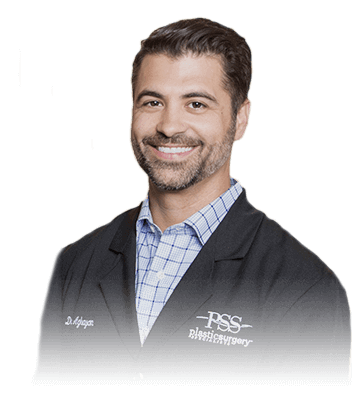 The anchor text with the keywords that you should receive “votes” for is “Breast Augmentation,” meaning you are trying to rank for the term “Breast Augmentation.” Having an unnatural amount of people from low-quality websites linking to you all at once with the exact same phrase is unnatural on the web. It can potentially work in the short term, but if you are caught, your entire website can be penalized all at once. Low-quality links are never worth it! 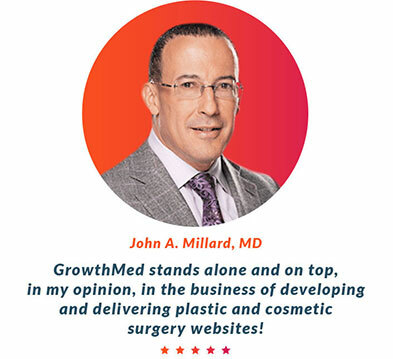 GrowthMed stands alone and on top, in my opinion, in the business of developing and delivering plastic and cosmetic surgery websites! 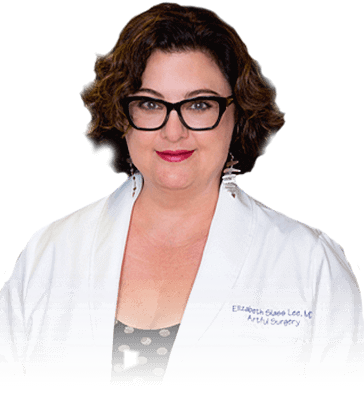 This was one of the most fabulous business experiences I have had in 20 years of running this private practice! I could not be happier with our results. Our rankings, conversions, and bottom line have all improved. 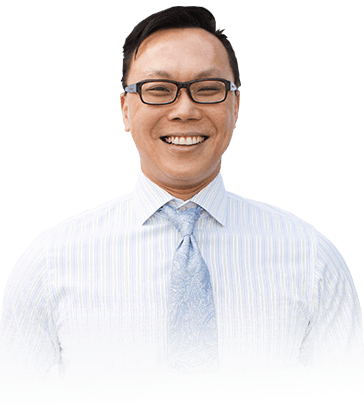 My experience with GrowthMed has been excellent and I am already starting to see improved traffic to my website. 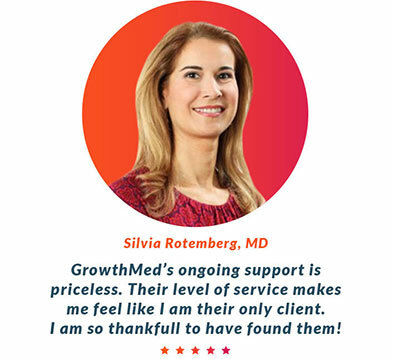 GrowthMed's ongoing support is priceless. Their level of service makes me feel like I am their only client. I am so thankful to have found them! Immediatly after the new site went live, our bounce rate decreased by about 10%. Time on site, page views and all other site metrics improved! 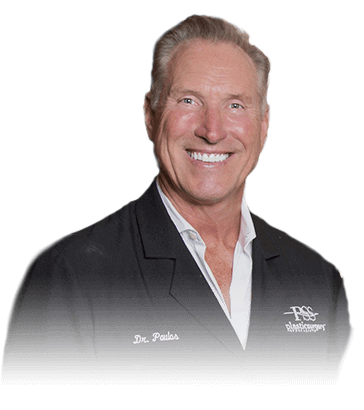 Any changes we have requested were performed in the timely and cost effective manner. 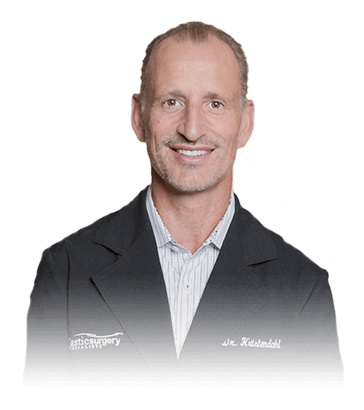 I would recommend GrowthMed without reservation. 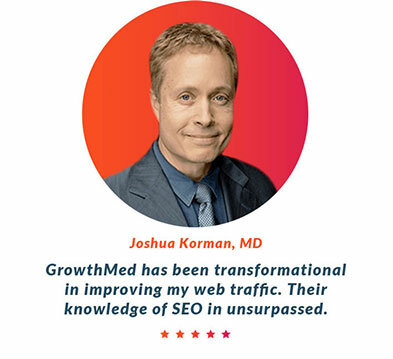 GrowthMed has been transformational in improving my web traffic. Their knowledge of SEO is unsurpassed. 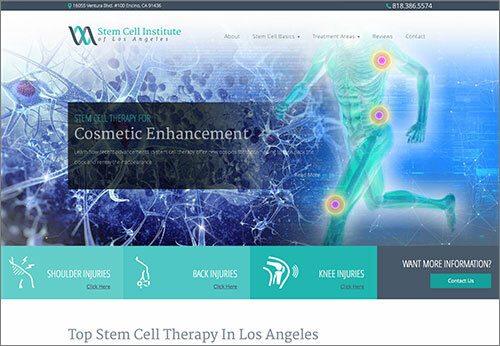 GrowthMed has made our website one of our biggest assets. 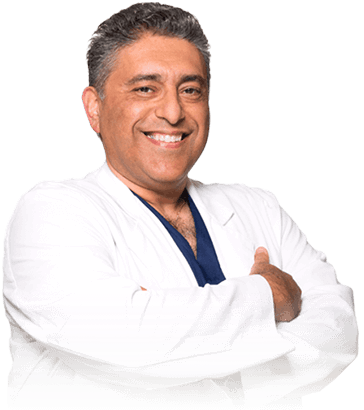 I’ve worked with every medical marking agency; GrowthMed is the best investment you can make for your practice. 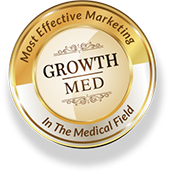 Since working with the team at Growthmed, we have seen our leads coming from our website increase by over 300%!